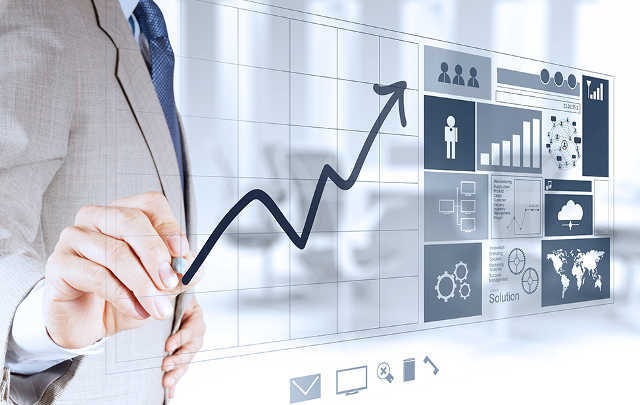 Driven by predictive analytics and actionable intelligence, our Engagement Software Platform (ESP), Engagement Services and comprehensive Engagement Solutions help our clients efficiently and effectively IDENTIFY, ENGAGE, and ACTIVATE their supporters and stakeholders. 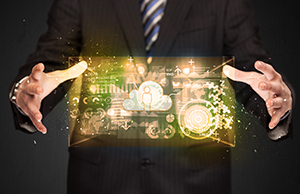 Candidate Cloud’s predictive analytics continually reinterpret and synthesize legacy data and assumptions, evaluate engagement methods and, ultimately, predict success. 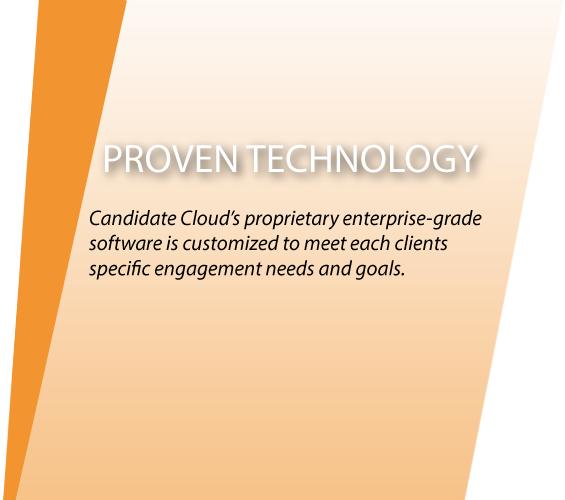 Candidate Cloud’s Engagement Software Platform (ESP) is a fully customizable, enterprise-grade cloud technology that enables our clients to engage in meaningful and insightful interactions with their stakeholders and supporters. 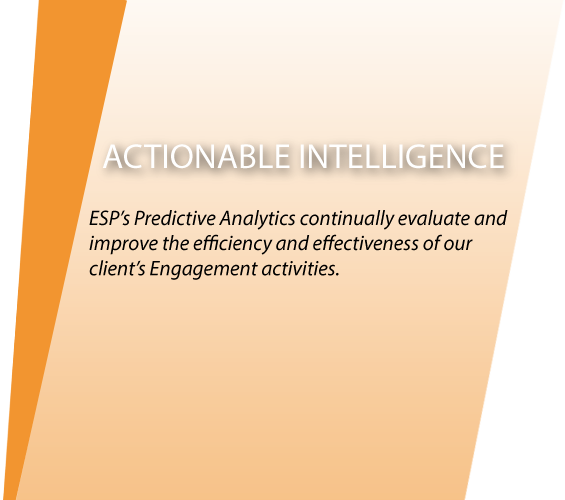 ESP's purpose-built engagement architecture allows for a seamless flow of information across multiple communication platforms and a single source of institutional memory designed to empower successful campaigns and long term growth of an organization or movement. Customized and integrated outreach tools and services to connect with supporters and build intelligence. Organizations often fail to take advantage of valuable information about potential supports. Important interactions with potential supporters are too often ignored, not recorded, or under-utilized. 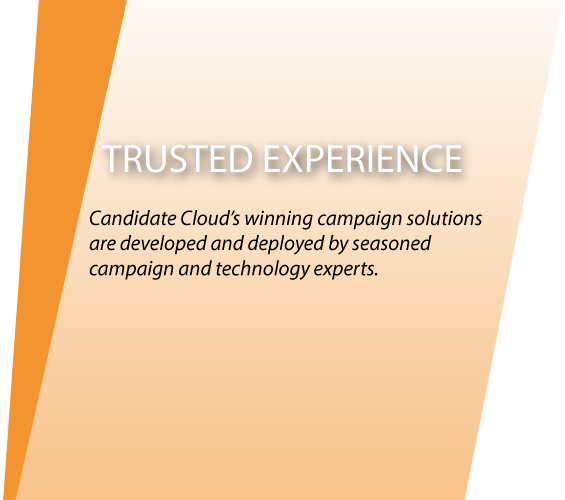 Candidate Cloud was developed with a focus on the long-term growth of your organization and its supporters. By creating a single and centralized repository for all of an organization’s data, deep institutional memory is both stored and utilized. 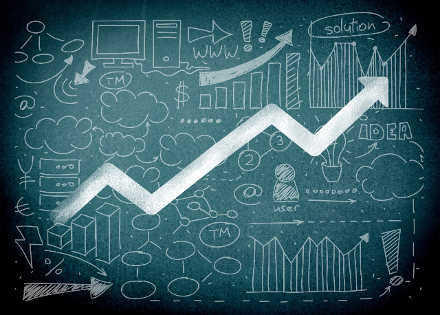 Through sustained use over time, your organization’s platform transforms from a technological tool to an intelligence asset for your engagement activities and long-term goals. Candidate Cloud’s Engagement Services help our clients connect with and support potential stakeholders and supporters. Candidate Cloud Direct Contact Services help your organization reach out to supporters and stakeholders through live calling, interactive voice response (IVR) calling, telephone and digital town halls, and door and street canvassing services. Candidate Cloud’s Contact Messaging Services let your organization deliver persuasive and informative messages to your stakeholders’ mailboxes, inboxes, and social media accounts. Candidate Cloud Community Services help your organization stay connected with its strongest supporters. 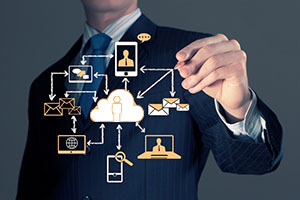 Candidate Cloud’s Web and Application Services ensure than an organization has the capability of managing its various internal and external engagement activities without leaving the platform. Candidate Cloud Strategic Services bring together leading technology, big data and political and public policy experience to design and deliver effective programs, policies and campaigns. Candidate Cloud Media and Advertising Services utilize analytics and proven design experience to provide comprehensive support for your organization’s branding, production and media requirements. 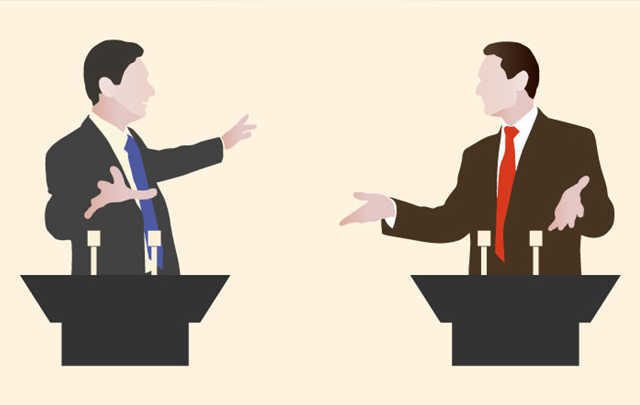 Political parties utilize the Candidate Cloud platform to stay connected with members, and identify and turnout voters before, during and after the campaign. 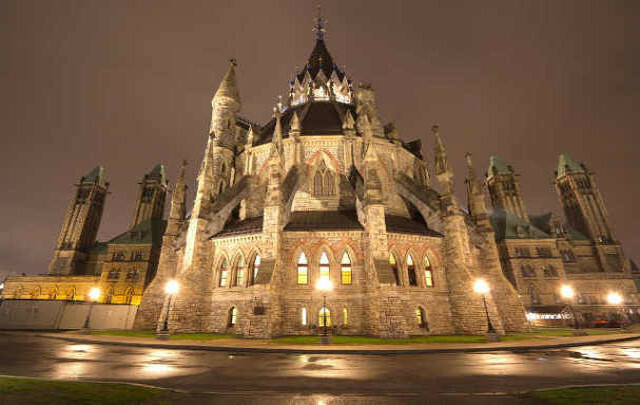 Candidate Cloud’s constituent outreach, citizen engagement and case file management platform help governments stay connected with their citizens, deliver more effective and efficient programs, and ultimately, serve better. Candidate Cloud enables businesses to cultivate stakeholders, improve/enhance the approval process of major projects, and set the record straight. Grow your movement and your organization with Candidate Cloud’s outreach, membership management and fundraising solutions.